Through various programs, we serve thousands of children in the La Crosse area with immediate and important programming. 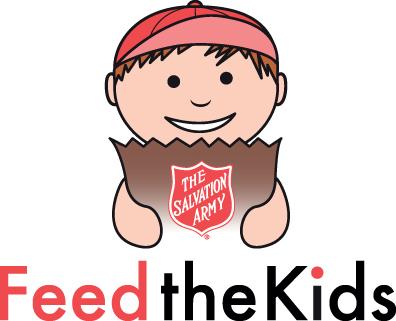 Feed the Kids is a summer meal initiative. The goal is to be able to provide food to families and children that do not have access to other summer feeding programs. More than 15,000 cold lunches were made and delivered to children in need in 2018. Back 2 School provides kids in need with school supplies and a new outfit for the first day of school. Registration for 2019 will be announced soon. Stay tuned! Donations of new and gently used winter wear of all types help keep people warm during the cold winter months! Distribution of items is held at Catholic Charities in downtown La Crosse until supplies last.